I’m writing this on the evening of the summer solstice here in Colorado. It’s been a beautiful day after a week of storms, peaceful and calm. 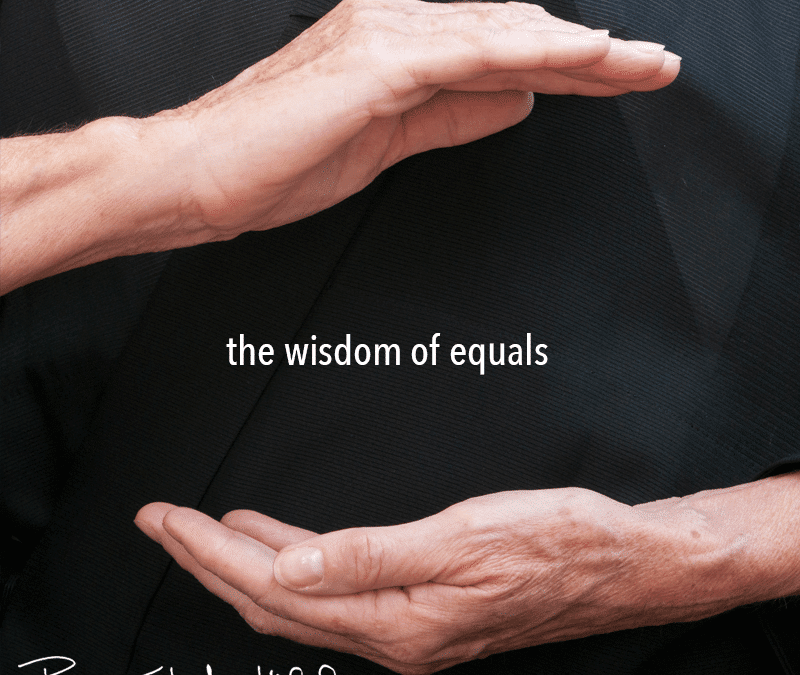 I decided to write a little more about equanimity, the wisdom of equals, balance and calm. If you ever stood on a balance beam, you know balance can be tricky. There one minute, and gone the next. Equanimity is the same way, especially when you step off your meditation cushion (or chair) into your life. It’s useful to pay attention to what pulls you off balance, and what brings you back. In meditation, focusing on your breath brings you back. You can do this in your life too. Come back into balance by shifting your focus from emotion and thought, to the physical sensation of your breath. Try it now. Think of a person who upsets you. Throws you off balance. Maybe it’s your boss, maybe it’s your ex, or maybe it’s your teenager. Whoever pops into your head is fine. Now shift your focus to your breath. Take a deep breath in and a deep breath out several times. Sense your belly gently expanding with your inhale, and contracting softly as you exhale. Allow your breath to ripple through your body. See the person you imagined fade away. Just like in a movie, fading into the distance.